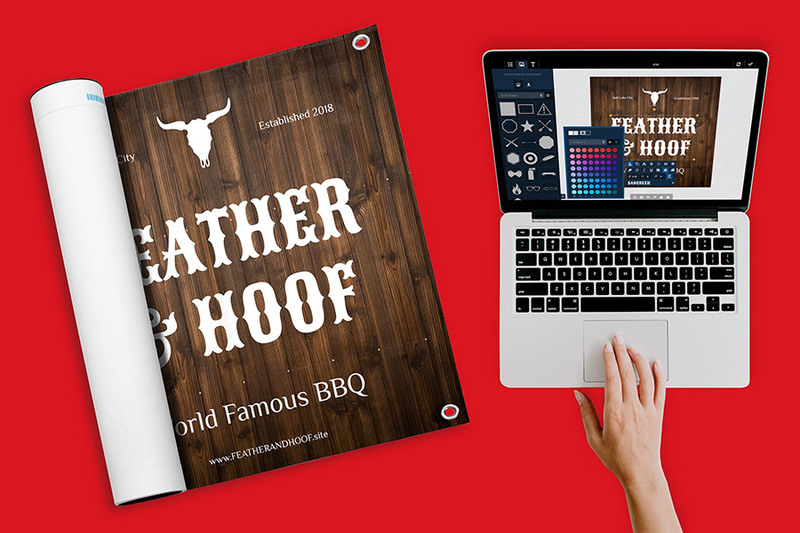 Bring your projects to life with custom printed signs. 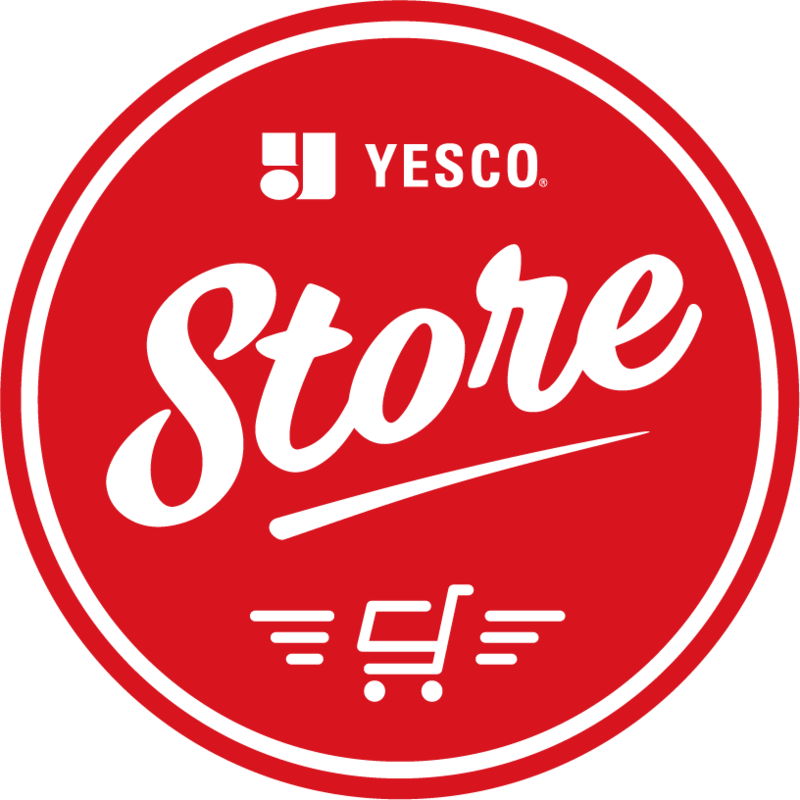 YESCO Store is a customized business signs and branding solution that realizes not all business needs are created equal. We empower you to promote your business with a large assortment of easy-to-customize signs and banners that are affordable, beautiful, and durable.